We pride ourselves on being an estate agent with traditional values but with a modern approach. If you’re looking for special offers or gimmicks we are not the agent for you however if you are looking for professional, honest expert advice look no further than City Residential. 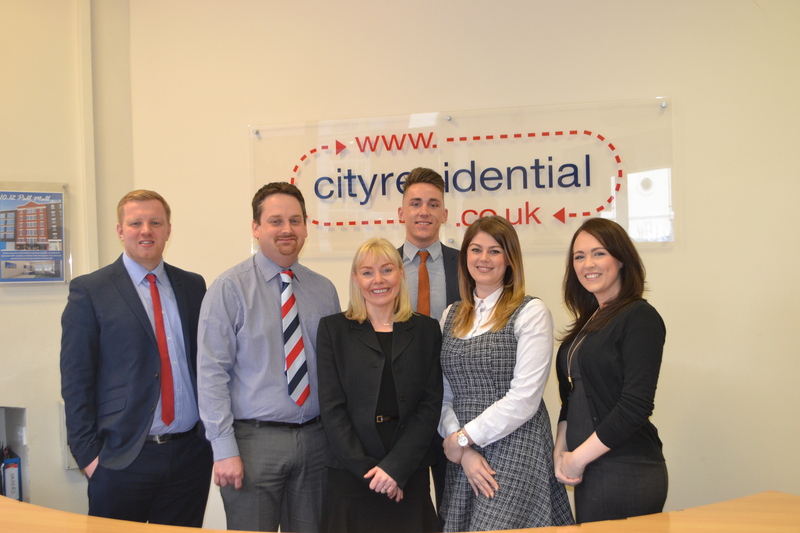 We have one of the biggest award winning property teams in Liverpool and are proud of our reputation but don’t take our word for it our reviews speak for themselves.